We have modified our Saturday clinic ours slightly. 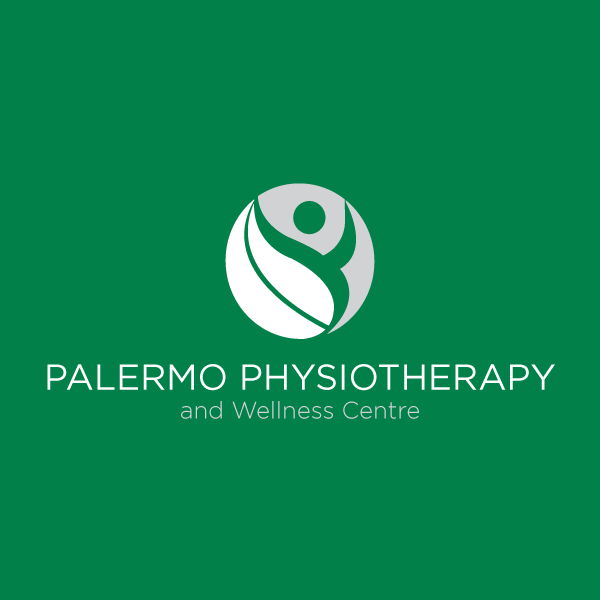 Palermo Physio and Wellness will now be open from 8am to 1pm on Saturdays for our services. 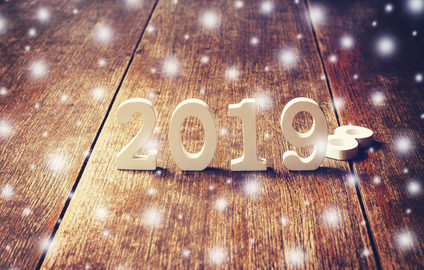 This change will commence February 2nd 2019.